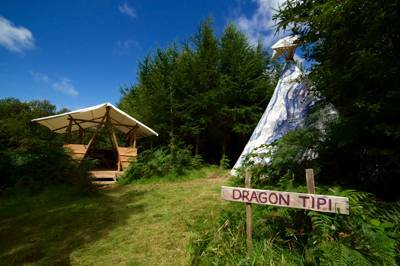 There's something delightfully rustic about glamping in a tipi, perhaps the most iconic camping structure out there. 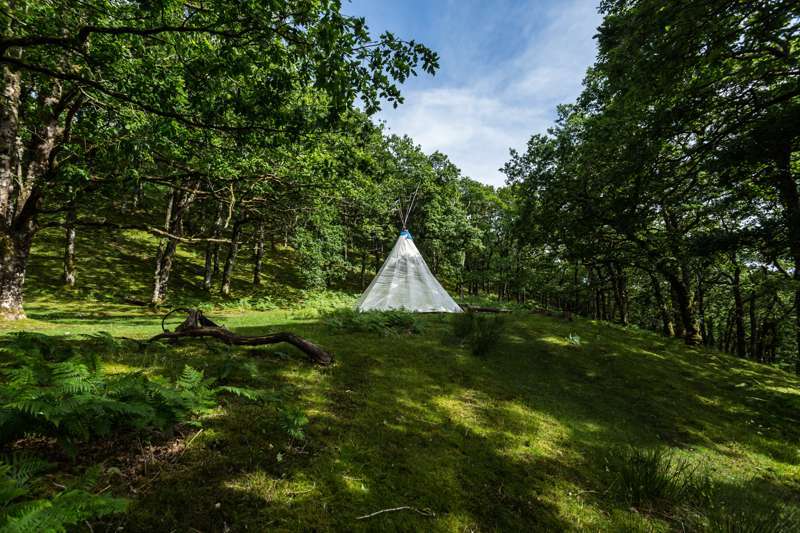 There's no need to live like tribesmen in some of today's glamping hideouts though, with tipis kitted out from head to tipi-toe with everything you need for a luxury glamping break. 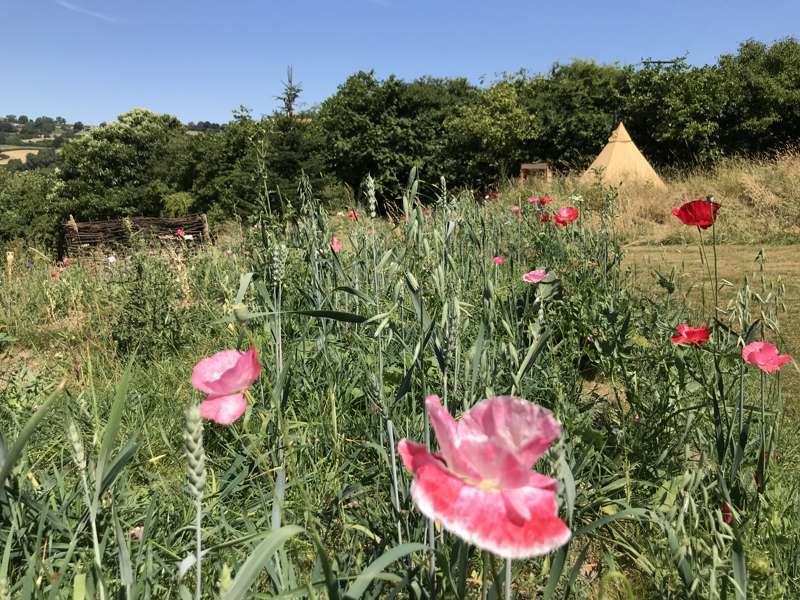 Tipi Mary is situated at the top of our site with stunning views and is within close proximity of the communal sunset shack, wet room and kitchenette facilities. 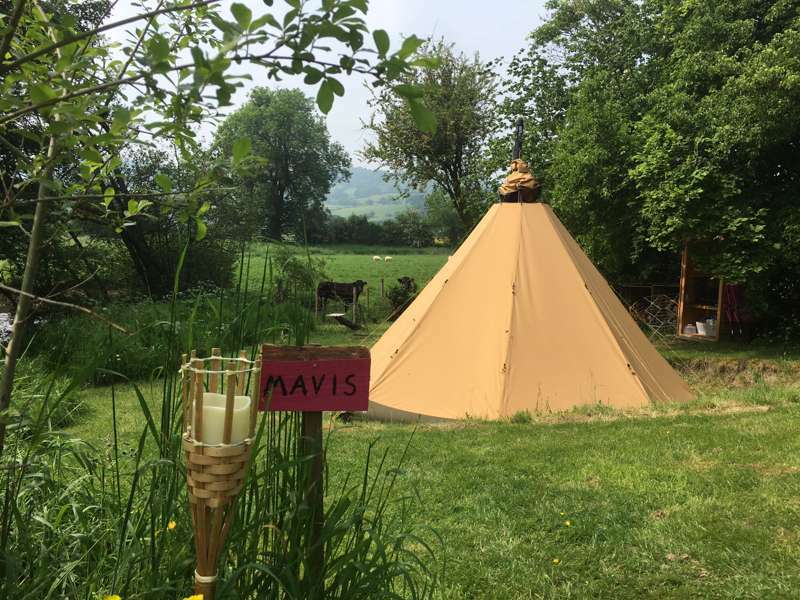 Tipi Mavis is situated at the bottom of our site with river views and has the use of the communal sunset shack, wet room and kitchenette facilities at the top of the site. 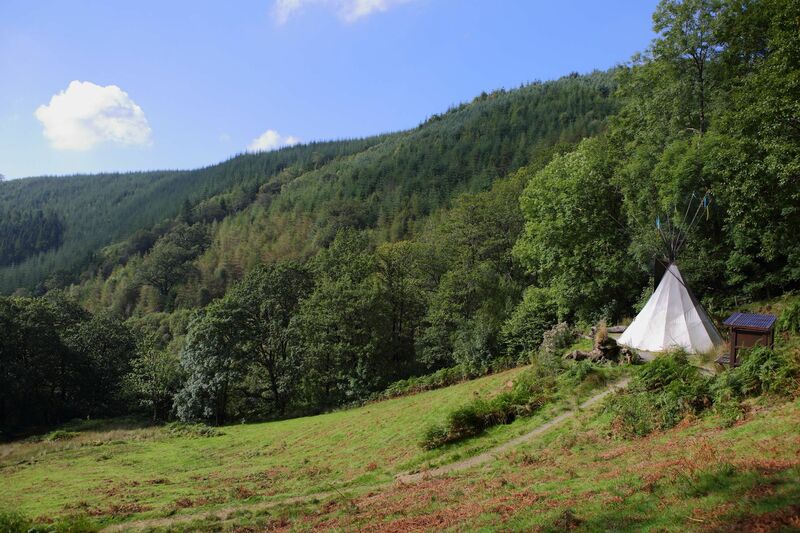 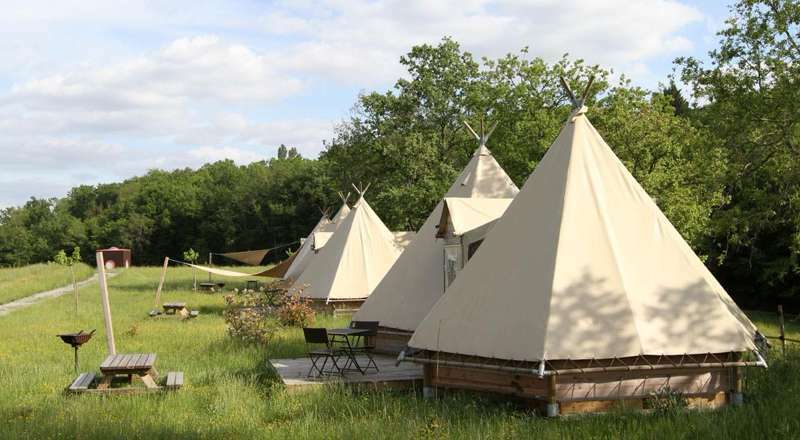 Glamping Tipis, glamping tipi, glamping, luxury camping, tipis, tipi, tipi glamping, tipi camping, tipi glamping sites, tipi campsites, campsites with tipis, glamping sites with tipis at Glamping Tipis, Glamping Tipis: Browse our collection of the best tipi camping in the UK, France and Europe and book your holiday for the best price here.